With an all black, sleek outer design, the network ready Canon Copier ImageClass MF4270 offers users a device that is not only appealing aesthetically, but highly functional as well, thanks to its built in print, fax, scan, and copy capabilities. 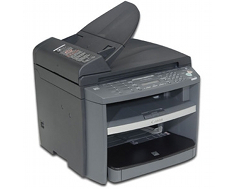 The fax features of the Canon Copier ImageClass MF4270 are definitely up to par with current business standards, and would help to make any home office as current as possible. With a built in 33.6 Kpbs fax modem, users can transmit outgoing and incoming faxes at rates around 3 seconds per page. Up to 256 pages can be stored at once in the device's internal memory. A fax page memory such as this is essential for data backup in the event of paper outages or even toner outs. It also helps the Canon Copier ImageClass MF4270 execute two functions at once, such as copying and faxing. 8 one touch speed dials are programmable into the machine, along with 100 coded dials that make reaching a lot of people in a short amount of time possible. Other fax features include remote RX, dual access, two sided output, fax only manual mode, answering, DRPD, an auto switch between faxes and phone calls, and a super fine fax resolution of up to 203 x 391 dots per inch. With a print speed of only 21 pages per minute, the Canon Copier ImageClass MF4270 lags behind most current laser multifunctional centers that run at speeds of about 30 pages per minute. Copy speed is also only 21 copies per minute meaning large copy jobs will take longer than some would ask for, though first copy out time is only 9 seconds, so single page reproductions will not keep users waiting. Copy resolution is also lacking to a certain degree, as it is selectable only up to 600 x 600 dots per inch. While print resolution runs at twice this quality, copies will be limited to the lowest common denominator, making copies of pictures and imagery fairly limited. Maximum optical scan resolution is slightly higher at 1200 x 600 dots per inch, but the on board memory is too limited to take advantage of the scan quality for direct reproductions, though users could potentially scan images to a PC and then print them out at 1200 x 600 dots per inch. The Canon Copier ImageClass MF4270's maximum monthly duty cycle is only 7,500 sheets, with recommended duty being much lower. With such low print volume possible, this MFC is not a very business friendly unit, as it is only capable of small amounts of production, which is unacceptable for a monochrome device. 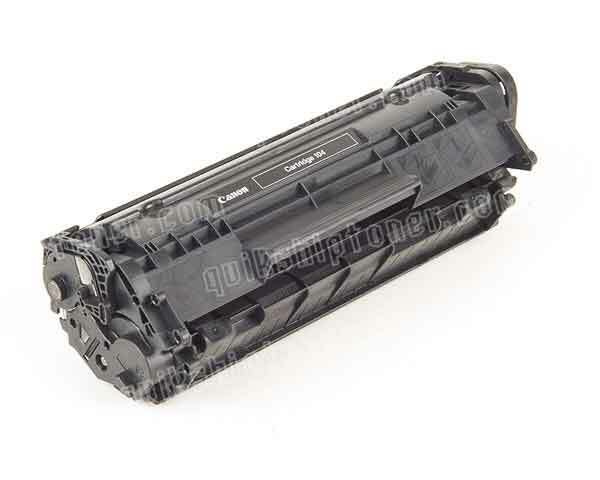 Review it: "Canon imageCLASS MF4270 "
The Canon Copier ImageClass MF4270's page yield is only 2,000 sheets per toner cartridge at a 5% yield. 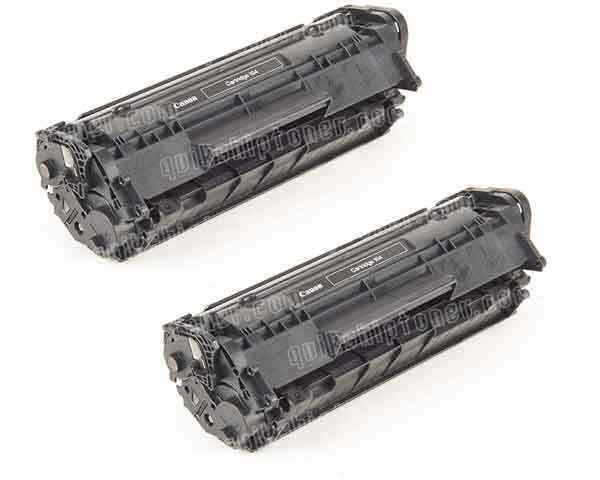 This is due largely in part to the unit's single cartridge system that combines toner cartridge and drum unit into one device that is very easily swappable, even for novice users. Unfortunately, this often results in a higher price per page of toner than other brands'.